Contact Elaine at Animal Welfare League NSW – Eurobodalla Branch to express your interest. Another successful adoption - amazing work Animal Welfare League NSW – Eurobodalla Branch! More successful adoptions - amazing work Animal Welfare League NSW – Eurobodalla Branch! Jack and Suki were adopted together two years ago. They were surrendered due to changed family circumstances. 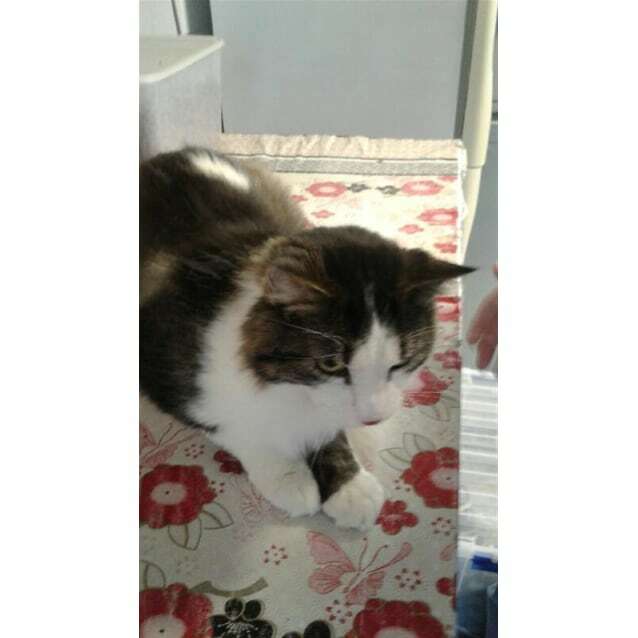 Both Jack and Suki are friendly cats, loving and playful. They get along well together, as they have been together forever. They were surrendered here in Batemans Bay on the South Coast of NSW. Batemans Bay is located approximately 4 hours drive south of Sydney. All AWL animals are desexed, vaccinated and microchipped. All pets must be viewed at carers premises which are on the Far South Coast of NSW (about 5 hours south of Sydney). Pets must be collected from carers premises and if necessary, returned there as well.